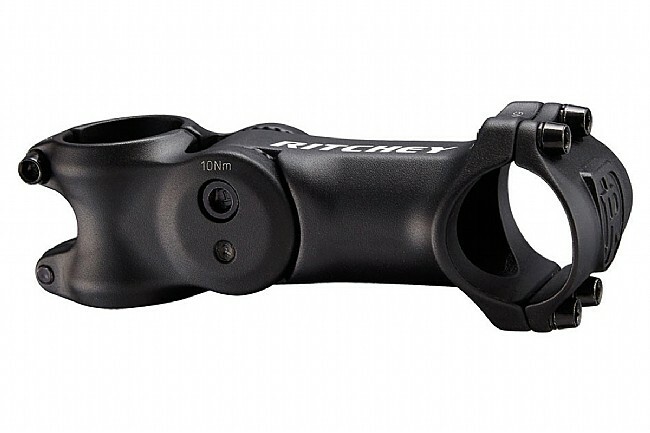 The Ritchey Adjustable Road Stem is a pro model quality stem and features an adjustment pivot of 30mm in front of steerer. Over 45 degrees of height adjustment in either direction. Bar Clamp Diameter: 26.0/31.8 mm. Steerer Tube: 1-1/8" Threadless. Black. 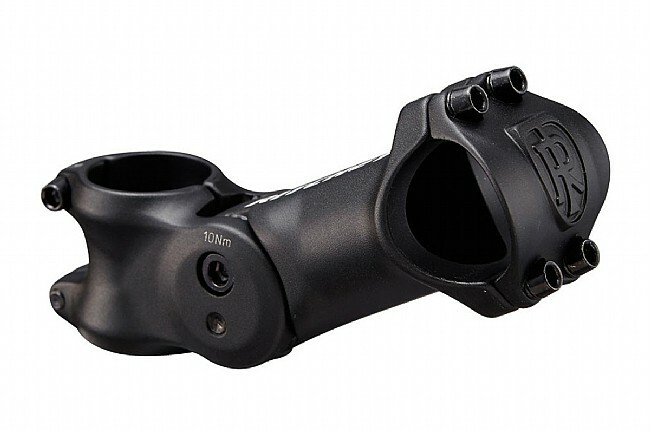 80 - 120mm lengths.